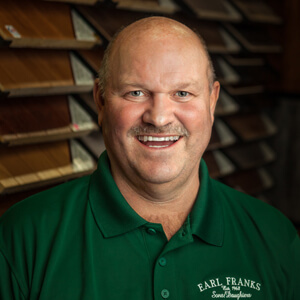 Step into the world of Earl Franks flooring. 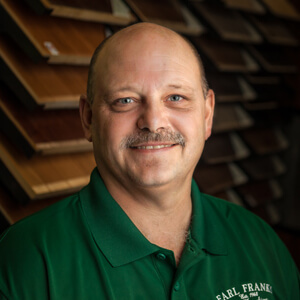 Where our experienced and friendly staff will help you select the floor of your dreams. If we can’t get it - it probably doesn’t exist! 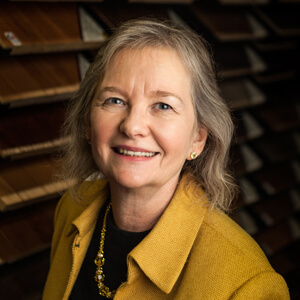 Visit our showroom and you’ll find an amazing selection of materials, colors, and patterns. 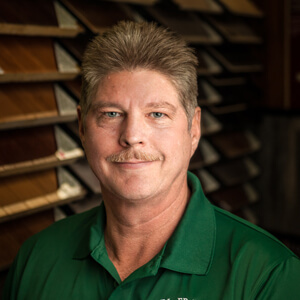 We have everything you need for the perfect floor. From churches to schools to restaurants, our work stands the test of time. There’s no job too challenging for our crew. Our history speaks for itself. WHATEVER YOU DREAM - WE MAKE A REALITY AT COMPETITIVE PRICES, TOO! Plush - Patterned - Loop - Texture Just tell us what you’re looking for If we don’t stock it, we can get it. 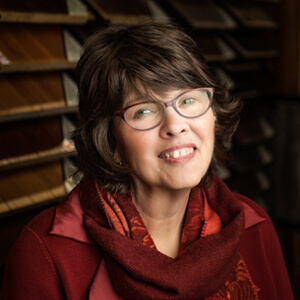 Luxury vinyl tile and plank gives you the beauty of ceramic, natural stone, and hardwood combined with the affordability and durability of vinyl. 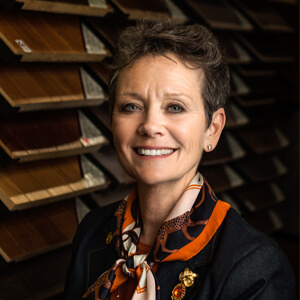 Hardwood adds splendor to your rooms and value to your home. 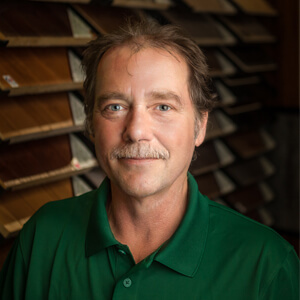 We’ve been installing hardwood floors for over 50 years. 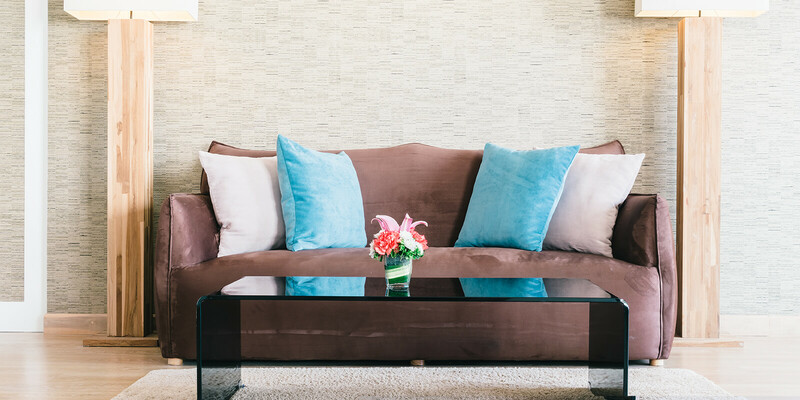 Ceramic tile is easy to care for and lasts for decades. 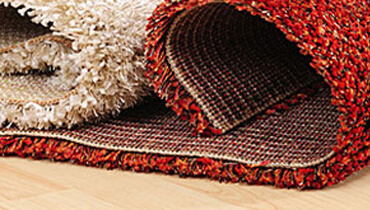 Choose from a vast array of colors, sizes, and textures. Today’s laminate floors look like the real thing. A smart choice if natural materials are out of your budget. 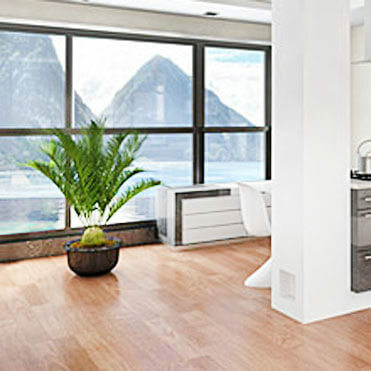 Long lasting vinyl sheet flooring is a great choice for high-traffic rooms and rooms frequently affected by moisture. 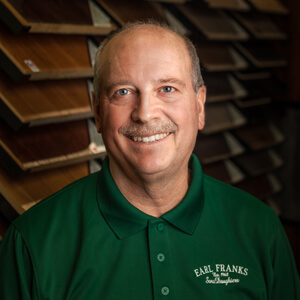 Your Fully-Installed Estimate Gets To You Fast. 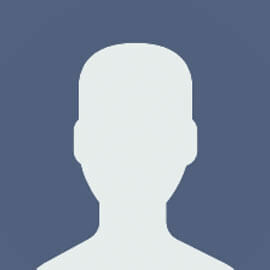 Our Estimates Are Free. Other Retailers Charge For Estimates. You’ll Be Served By A Friendly Face. Nine Franks Family Members Work Here! No Need To Shop Around. Same Prices As The Big Box Stores. Every Warranty Is Guaranteed. We Won’t Leave You In The Lurch. Our Installers Are Certified & Background-Checked. Fully Trained By Us. 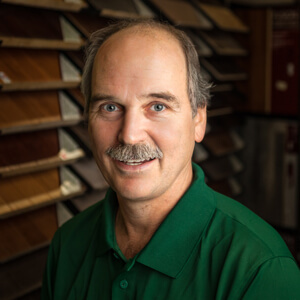 The carpeting is exceptional and I wanted to write a note to tell you how great your installers were. Please thank them again for us, we’ll be back again soon! It’s rare to say, but I am paying this invoice with pleasure. 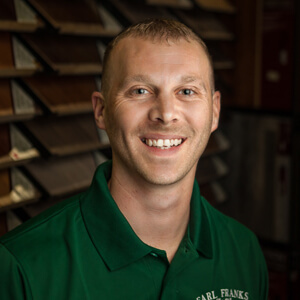 Mr. Jude Franks responded promptly to our call, analyzed the situation quickly and found a great solution!